Thinking of renovating your home or are you in the process of renovating? 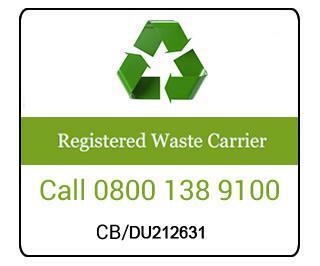 We currently provide DIY Rubbish Collection services to many construction and refurbishment companies in Essex. DIY projects at home will often mean rubbish. We want Rubbish Clearance to be your first post of call. With the prices of skips increasing along with skip permits, it only makes sense to call Rubbish Clearance Ltd for all your home improvement rubbish removals and clearances. We can do rubbish removals for any small or large junk clearances, because we charge only for what we clear. Unlike skip hire where you pay a single price, whether you fill the skip or not, with our rubbish collections you only pay for the volume of waste you have that day. Whether you need to remove old garden decking, old furniture for collection, old kitchen cupboards or old bathroom fittings, our team loads everything quickly and efficiently.